Mariellen Sears, a native Cape Codder, is a graduate of the University of Lowell (BA) and UMass/Lowell (MM). She is a retired public school music educator, having taught for the Nauset Regional School System for 34 years. She continues her affiliation with Cape schools as a Woodwind Judge and Clinician. Mariellen currently teaches at the Cape (Cod) Conservatory of Music and Arts (West Barnstable) and at West Bend Music in Dennis. 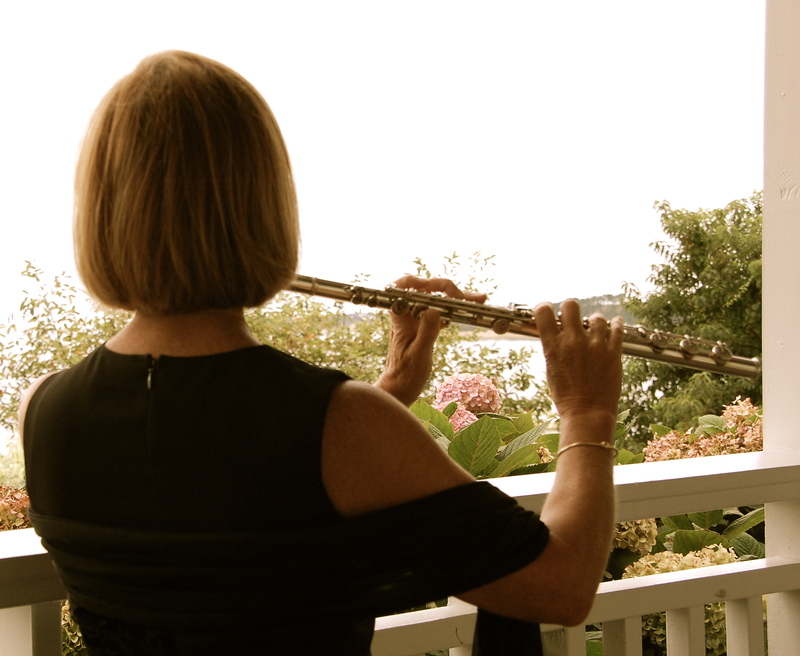 Mariellen is a certified Suzuki Flute Instructor and has had training in Kinderflute pedagogy for young flutists. Older students enjoy her traditional instruction and preparation for local competitions and recitals. Mariellen also conducts an Adult Flute Choir during the winter and a Summer Flutes program for Jr. High and High School students. Mariellen performs with the Cape (Cod) Symphony Orchestra, the Scorton Chamber Ensemble, the Metropolitan Flute Festival Orchestra and the Silver Winds Flute Quartet. She has toured the eastern United States with the American Wind Symphony Orchestra and has performed with the Metropolitan Flute Orchestra in Germany, Austria, Hungary, Poland, the Czech Republic and Slovakia. Mariellen also plays traditional Irish music on her Irish Flute and can be seen sitting in sessions around the Cape.